Tourism in Zimbabwe experienced a boost after the country's turbulent recent history seemed to settle down. 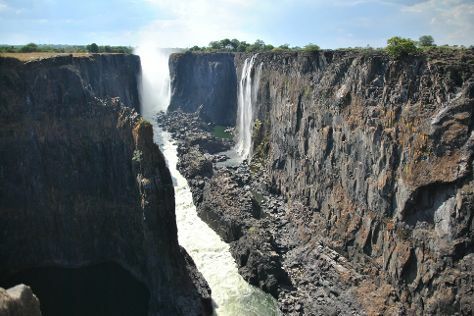 Waterfalls, "Big Five" national parks, and the Eastern Highlands provide contrasting but complementary images of southern Africa, with the growing tourism infrastructure helping visitors see the best of what the country offers. Though corruption and unemployment remain everyday problems, the vast majority of Zimbabweans are a welcoming bunch, proud of the natural riches and culture of their hopeful country. Zimbabwe is in Africa. In the build up to your vacation in Zimbabwe, plan trip itinerary minutiae using the visitor reviews, staff write-ups, and custom search fields on our Zimbabwe trip planner.